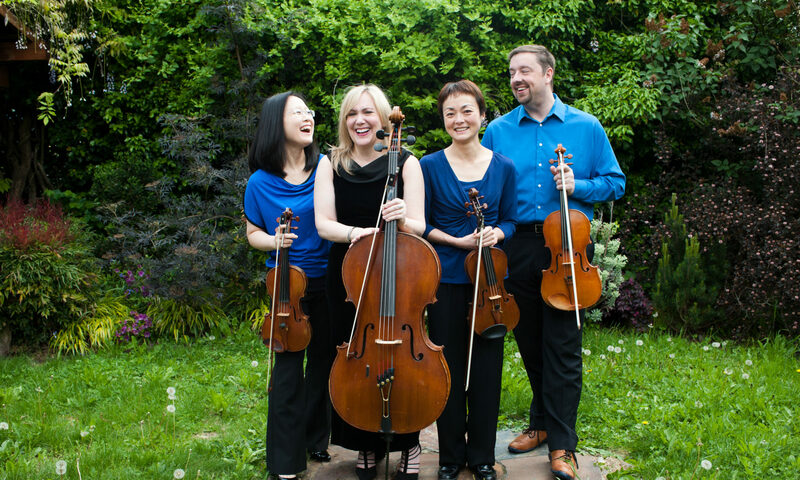 Arnica quartet – I came and heard you perform Beethoven’s String Quartet No. 14 in C-sharp minor today at the Mago Hunt theater. I wanted to tell you that I thought that your performance was sublime! I was very much moved by it and kept replaying it in my head for the rest of the day. You are a wonderful group and I look forward to other opportunities to hear you play in the future. Thank you for coming, Tim, and thanks for your kind words! We’e so glad you enjoyed the performance!